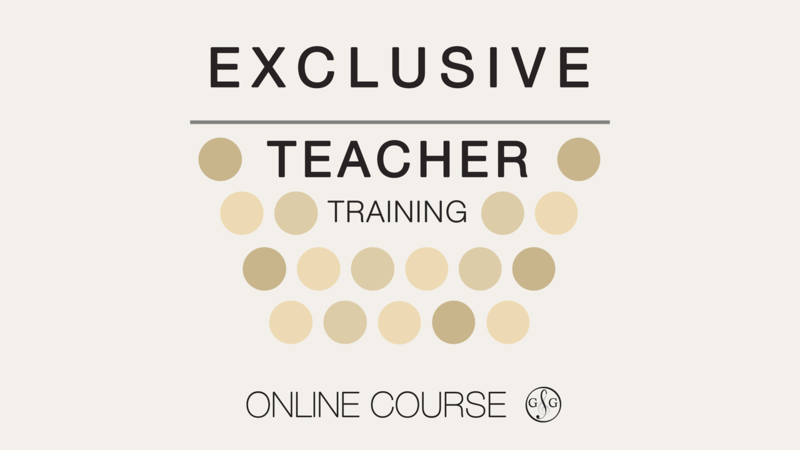 The Exclusive Teacher Training Online Course ($200 Value for ONLY $49) includes 5 Sessions: Learning Styles, 7 Keys to Creation, Connecting with Confidence, Marketing to Make More Money and How to Teach Music Theory More Effectively. MARKETING - UMT Club Classes to Make More Money! Get started today with Your Professional Development in Teaching Music Theory!